NOW (National Organising Week) may have finished yesterday. Yet, your decluttering journey can still continue. 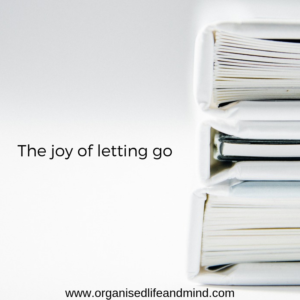 We often get so involved in a decluttering session that we don’t think much about it. Last week, we’ve helped a client let go off paper (lots of paper!) and create more space in their filing cabinets. The joy on their face as we cleared old papers… It was priceless. And we want you too to enjoy happiness, relieve and achievement. So keep going with your decluttering journey! While you’re in the right momentum, also take some time to reflect on your decluttering journey. This is the right time to ask yourself some questions. Which area(s) did you tackle? What made you choose this one (these)? How did you feel when you started? Excited, hopeful because you beat the inner demon? Or maybe more anxious and trying to stay calm? After all, if decluttering was easy, you would have started it some time ago. Where you did you start the decluttering? Did you follow the zic-zac line? Or did you put everything out in the middle to sort it there? Which pieces were easy to part from? Where did you hesitate? Where there any you let go and took them back in? What support did you get from your family and friends? Were you surprised by their reaction? Was there an area you started decluttering and didn’t complete as you planned? What happened? Who or what do you need to finish it? What changes have you noticed in your home since you started your decluttering journey? What about changes to your mind or energy levels? 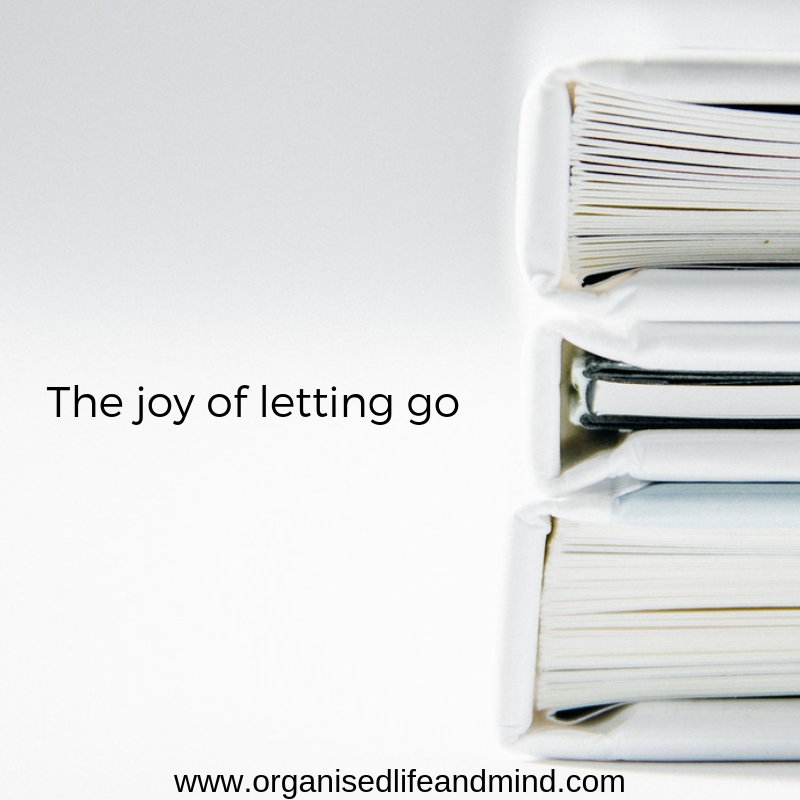 What have you discovered about yourself during your decluttering journey? What have you learnt? 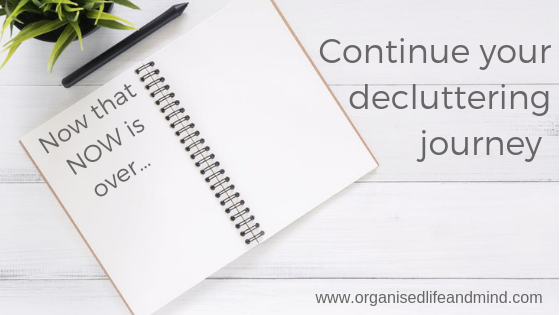 What, if anything, will you do differently as you’ll continue your decluttering journey? What was the biggest (positive) surprise during this week of decluttering? It doesn’t matter if you’re decluttering ninja or if this was your first time, you did it. We are proud of you! Give yourself a pad on the shoulders and acknowledge your achievement! Share you experiences from NOW. Post a picture and leave a comment below. We can’t wait to read what you’ve accomplished since last week!